LAWYERS OF DISTINCTION Partner Robert Sparks is a member of the Lawyers of Distinction. We have a philosophy about how we approach all types of family law cases. We understand that this could be one of the most difficult and traumatic times in your life and your family's life - and we are here to offer the support, attention, and consideration you deserve. 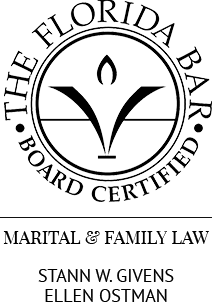 Not only has our dedicated legal team worked with thousands of clients, every family law and divorce lawyer at our firm is either board-certified by the Florida Bar or supervised by a board-certified attorney. The experience we offer is invaluable, and our complete devotion to our clients is second to none. You need an experienced advocate on your side whether you are dealing with a contested divorce, collaborative divorce, or other family law related issues, including child custody, alimony or paternity. We are deeply committed to providing our clients with confident, informed counsel every step of the way in order to streamline the process and mitigate anxiety. Whatever situation you face, we encourage you to consult with our firm. Our in-depth understanding of family law allows us to provide personalized and supportive guidance when you need it most. The knowledge and experience of our attorneys will maximize your chances of receiving the type of outcome that you desire in your Tampa divorce or family law case. 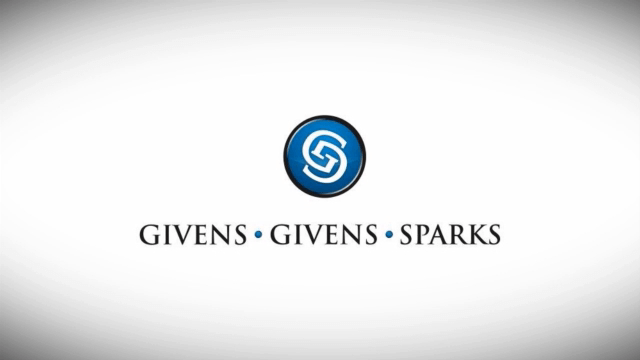 Givens Givens Sparks is led by attorneys who are Board Certified in marital and family law, meaning they are experts in their field. Founding attorney Stann Givens has been selected by his peers to be listed in Best Lawyers in America, and the firm has received the honor of being listed as one of the “Best Law Firms” by U.S. News. Our office is conveniently located in Downtown Tampa, close to the Westshore Area and Brandon. Our family firm has over 135 years of collective experience. 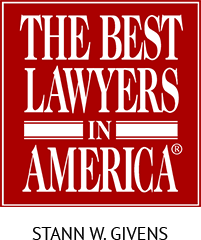 Our attorneys have been rated by Super Lawyers® and Best Lawyers in America. We aim to achieve a fair and timely resolution of your family law issues. We are dedicated to our clients and support them like family. 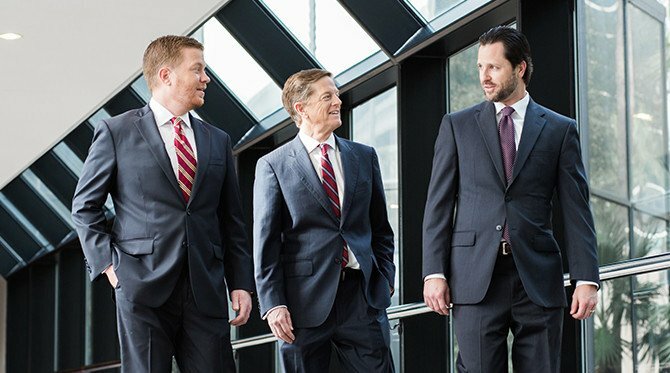 With more than 135 years of combined professional experience, the first priority of the attorneys at Givens Givens Sparks is to give our clients our complete devotion - and our service is second to none. Our goal is to be part of the solution, not part of the problem. We always attempt to work cooperatively with those on the other side of your case to achieve a fair and timely resolution of the legal issues in your case. If, however, an out-of-court settlement is not possible, with our vast depth of experience in litigation, we are fully prepared to forcefully present your case at trial. Our goal is to guide you through the family law process with the full protection of your legal rights, the least amount of delay and the most conservative use of funds possible. The events leading to the litigation of a family law matter are, for many, the most difficult of their lives. For example, the strong emotions accompanying the end of a relationship, coupled with uncertainty over the welfare of your children and your financial future, may have a devastating effect on your ability to function in your everyday life. We believe you deserve close attention to your individual legal needs during this time from an experienced and dedicated team. With years of experience, the attorneys in our firm have proven themselves to be leaders among family lawyers in Florida. Our support staff is trained to listen carefully to your concerns and to assist you in the vigorous advocacy of your rights.